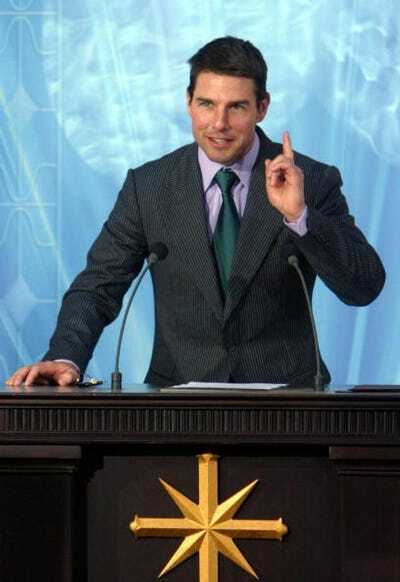 PIERRE-PHILIPPE MARCOU/AFP/Getty Images‘It’s a privilege to call yourself a Scientologist, and it’s something that you have to earn,’ Cruise said in 2004. On Tuesday, HBO revealed it has 160 lawyers preparing for its new documentary on the Church of Scientology. The documentary is based on Pulitzer Prize-winning author Lawrence Wright’s controversial book “Going Clear: Scientology, Hollywood, & the Prison of Belief,” which grew out of a New Yorker profile on former Scientologist director Paul Haggis. The new HBO documentary “is expected to feature new revelations about the controversial religion and its famous followers Tom Cruise and John Travolta,” according to The Hollywood Reporter. Cruise, Scientology’s most prominent member, became involved with the church in 1990 through his first wife, actress Mimi Rogers. “It’s a privilege to call yourself a Scientologist, and it’s something that you have to earn,” Cruise said in 2004. By 2013, Cruise admitted that ex-wife Katie Holmes divorced him in part to protect the couple’s daughter Suri from Scientology. He also admitted that Suri is no longer a practicing member of the church. Cruise, however, is still an active member — and he’s not the only one. 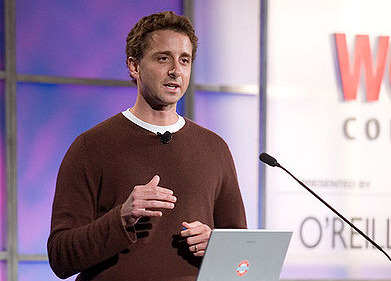 From “Mad Men” to “The Simpsons,” see who practices Scientology. 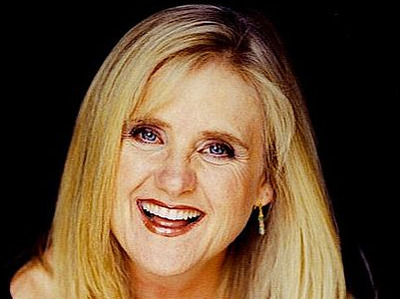 The former 'Cheers' star says the religion helped her overcome a cocaine addiction. In 2010, rumours swirled her weight loss program, Organic Liaison, was a front for Scientology, a claim the actress vehemently denied. Indie goddess Bijou Phillips, most recently known for her role on 'Raising Hope,' is daughter of the 'Mamas and Papas' singer John Phillips. 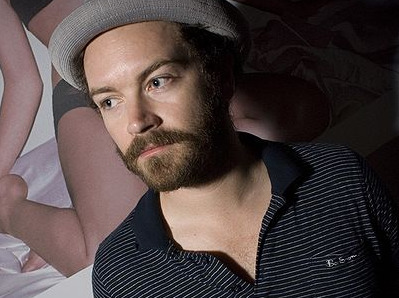 Bijou is married to Danny Masterson and the two frequently go to Scientology events together. 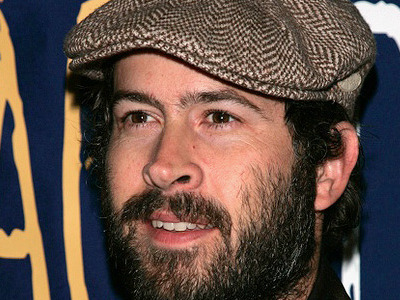 Masterson is best-known for his role on 'That '70's Show.' He defended Tom Cruise for the actor's leaked Scientology video back in 2008. Prepon is yet another 'That '70s Show' cast member to be part of the church. But according to one report, she had only completed seven courses, while Masterson had done 11. 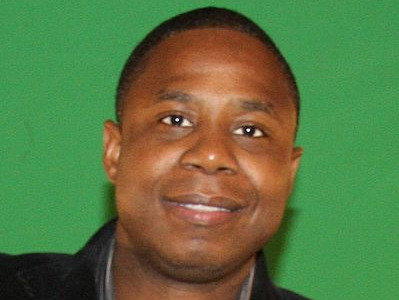 The iconic rapper said in 2009 he was a follower of Scientology and told Essence magazine he was the first hip hop artist to do so. He went on to tell the magazine it's something we all need to try out. In 2004, Christensen told The New York Daily News the religion helped her thrive in Hollywood, and she's even discussed Scientology with Tom Cruise more than acting. 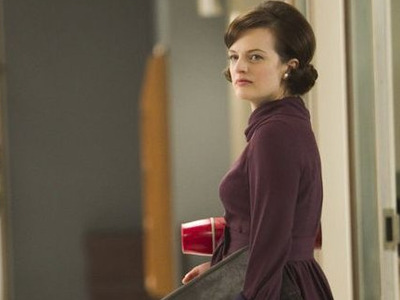 Moss who plays Peggy Olson on 'Mad Men,' was introduced to the religion by her parents. She said Scientology helped her get over her acrimonious split from 'Saturday Night Live' actor Fred Armisen. Cartwright is the voice of Bart Simpson on the classic animated show. She said in this YouTube video that the religion makes her want to become god. In 2009, she recorded a call using Bart's voice to encourage people to attend a Scientology event in Los Angeles. The recording was only meant to be heard by Scientologists. The 'Due Date' actress explained why Scientologists can celebrate Christmas to Vanity Fair. Forever known as Dharma from the hit Dharma and Greg, Elfman once compared Scientologists to Christians who were persecuted in the Roman Age. The 'My Name Is Earl' actor's ex-wife, Carmen Llewellyn, alleged he is obsessed with the religion, leading to the couple's split. Jason and I were talking to Tom, and we told him that we went to the CoS center in LA. He said brightly, 'Oh yeah? Well, me and Nicole are Scientologists too! Right, Nic?' But she turned and gave Tom the most evil look. She stared at him for about 10 seconds, and Tom looked at her like he was throwing daggers with his eyes. 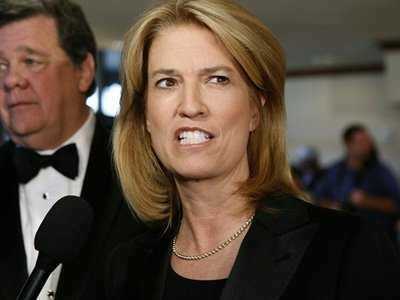 I interpreted her look to mean, 'I am not a Scientologist, and I will not be a Scientologist.' She was clearly mad at Tom for saying she was. And the next thing you know, they're getting a divorce! 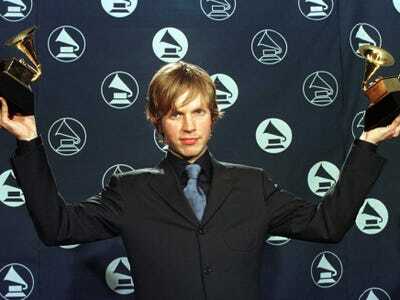 The acclaimed musician was raised as a Scientologist and continues to practice. Rumours suggested one of his 2009 concerts supported a Scientologist-affiliated program, Educating Children International. Archer is best known as playing Michael Douglas' wife in 'Fatal Attraction.' Her son, Tommy Davis, is the church's spokesman. 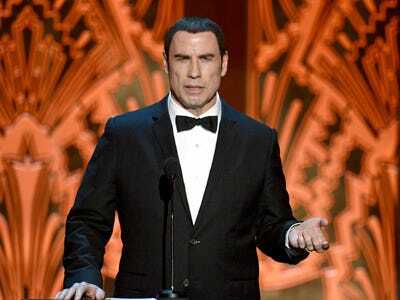 Travolta has practiced Scientology since 1975, when he was given one of L. Ron Hubbard's books. Actor Josh Brolin told US Magazine he once witnessed Travolta aiding a then-injured Marlon Brando at an L.A. dinner. 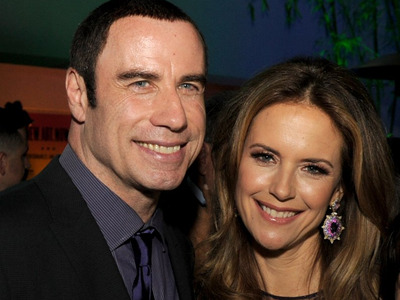 Preston is married to Travolta and is often by his side at important Scientology events. She said the religion helped her deal with the death of her teenage son, Jett, in 2009. In 2006, the 'Army Wives' actress appeared in a Scientology music video called 'United,' a promotional video for Youth for Human Rights. The socialite, sometimes journalist, and model denied she was a party girl and said she was fascinated by Scientology and Physics. Geldof died in April at age 25 of a heroin overdose. 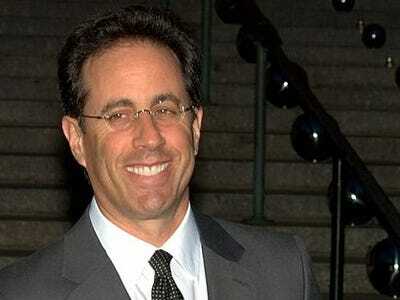 Jerry Seinfeld studied the religion 30 years ago, but is no longer an active follower. The comedian told Parade he studied the religion 30 years ago and credited it with making him more funny. Leah Remini left the religion after 30 years amid scandal. Leah Remini quit Scientology in July 2014 after 30 years with the church. The 'King of Queens' actress called it quits after years of questioning the religion's treatment of followers and the leadership of David Miscavige. 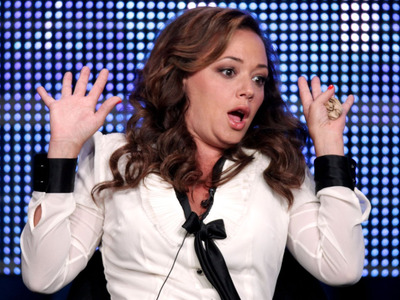 As a result, Remini received harsh criticism from other celebrity church-goers like Kirstie Alley, who called her 'repulsive' and 'a bigot' during an interview on Howard Stern's show.